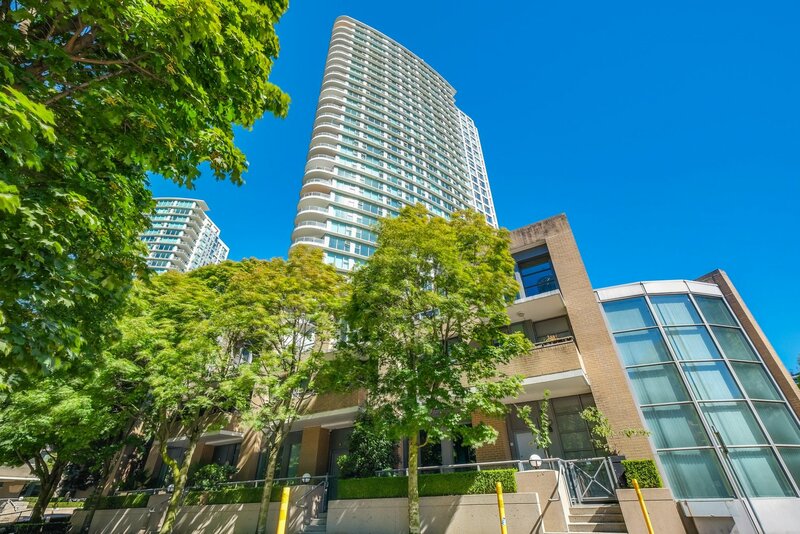 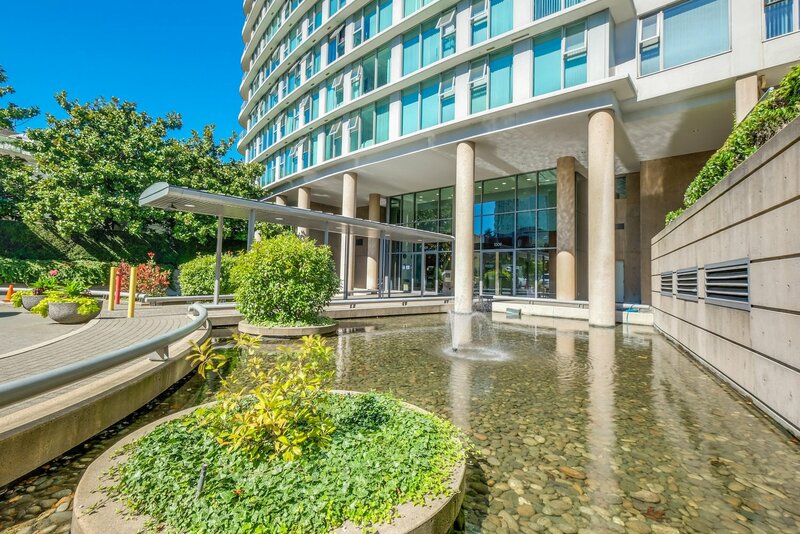 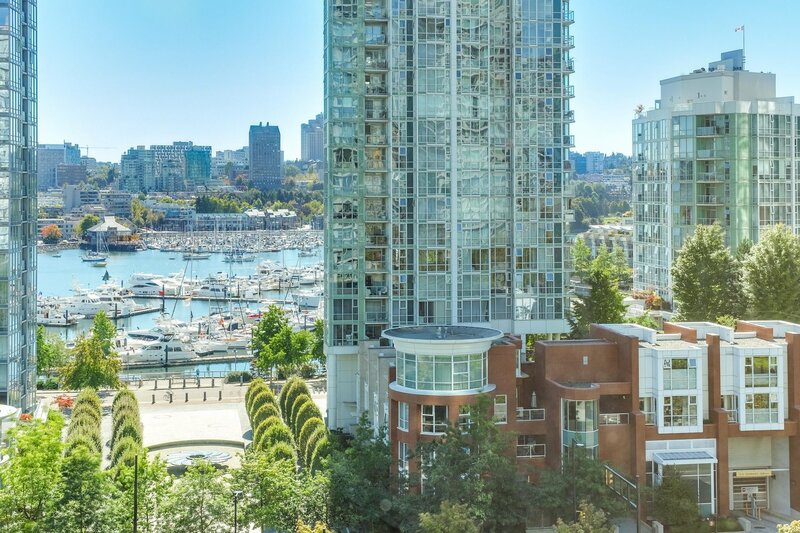 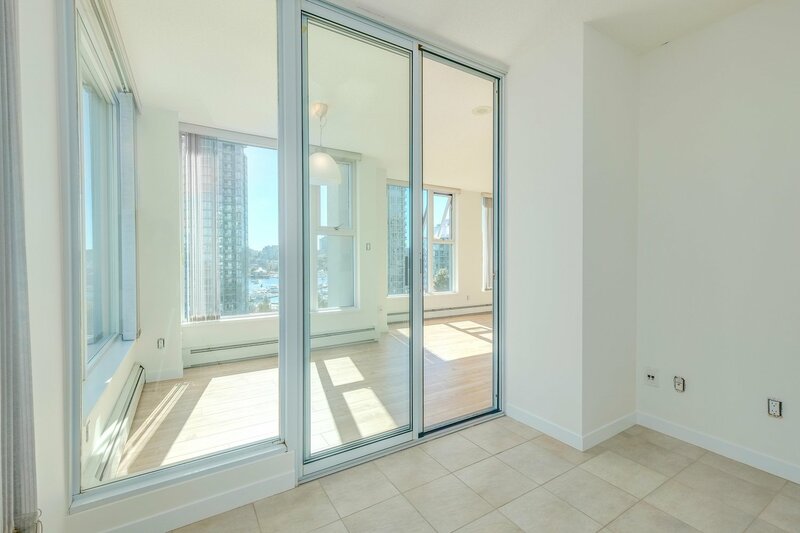 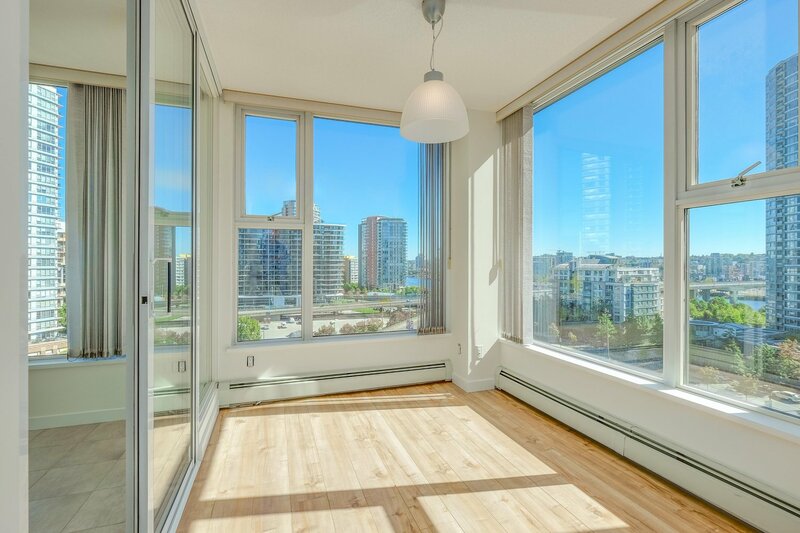 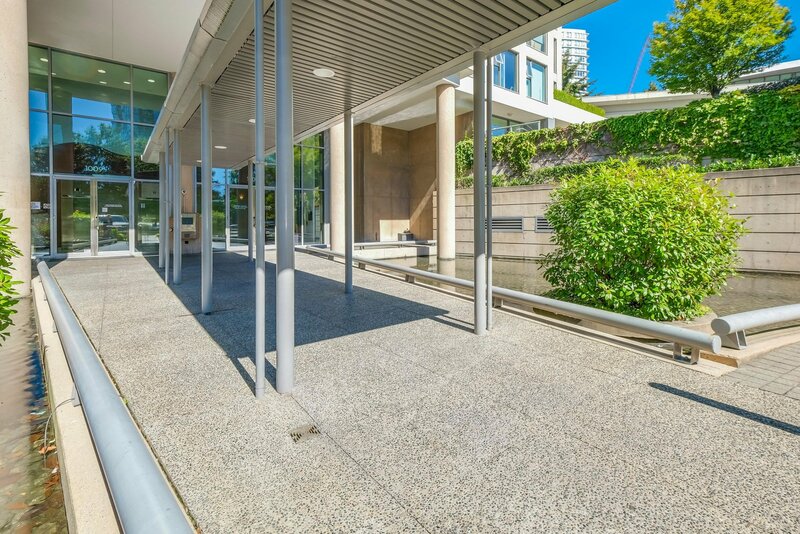 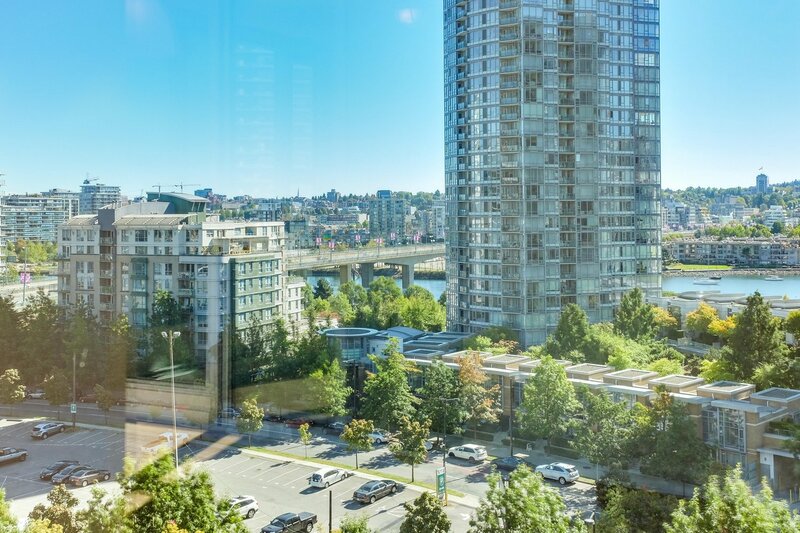 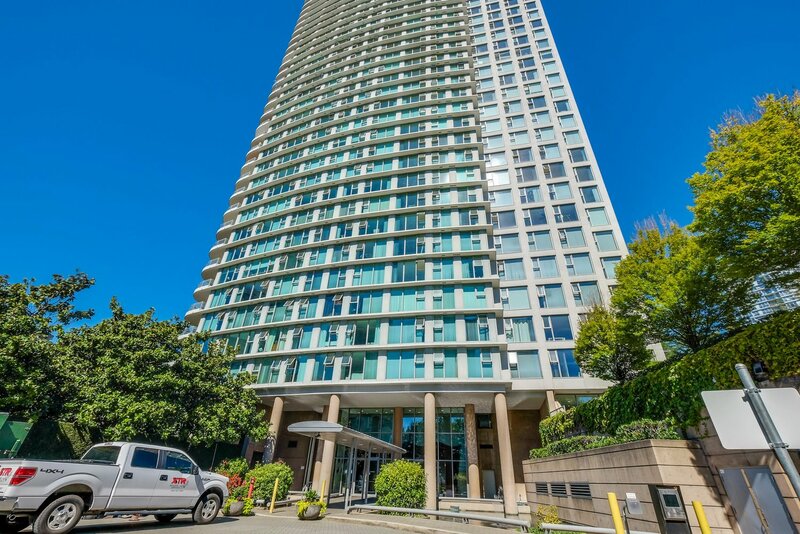 1107 - 1009 Expo Boulevard, Vancouver - SOLD | Jenny Wun - Oakwyn Realty Ltd.
Move right in to this turn-key ready, beautiful CORNER 2 bdrm + 2 bath + den w/ views from every floor to ceiling window. 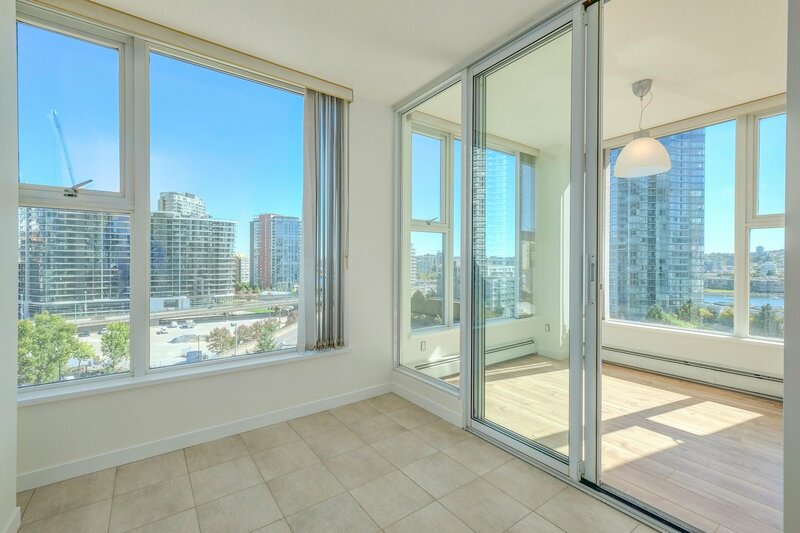 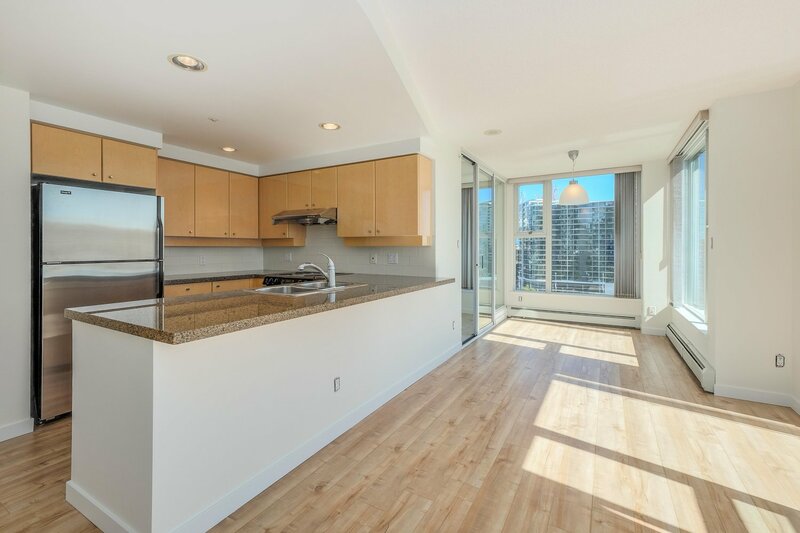 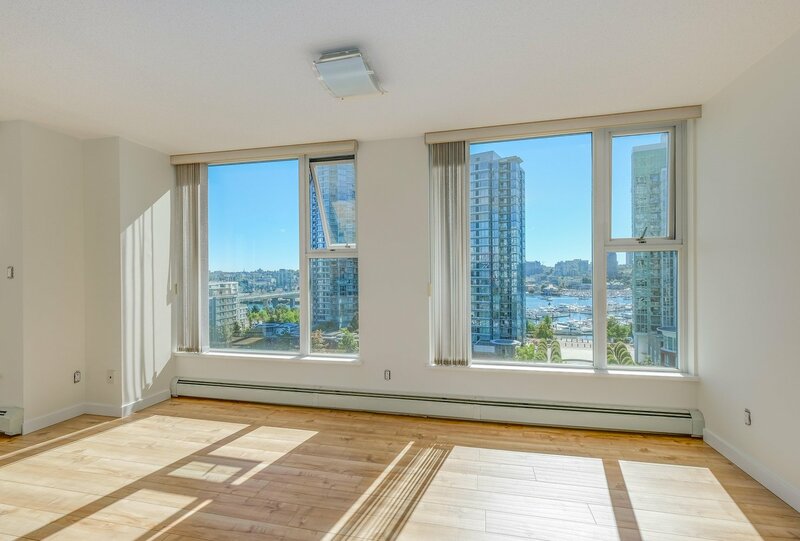 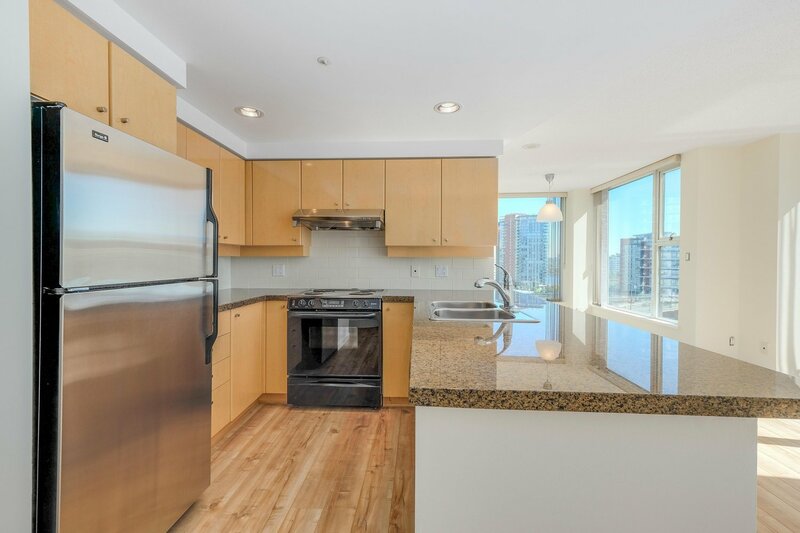 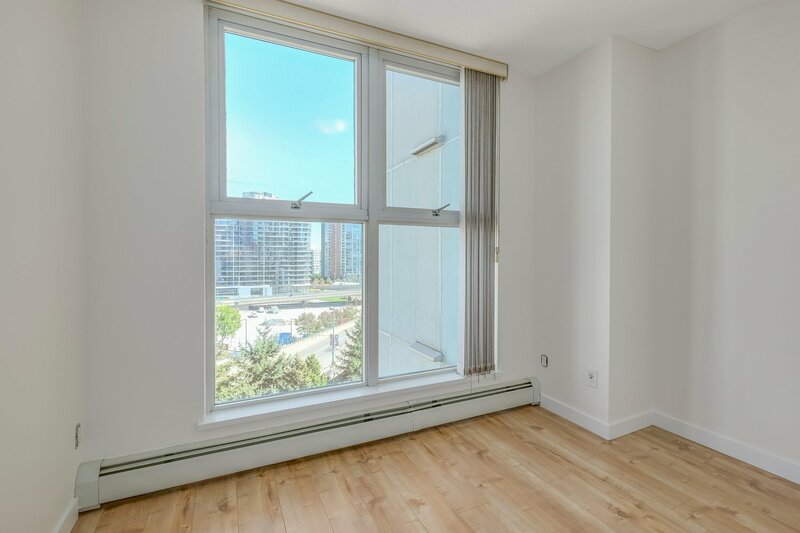 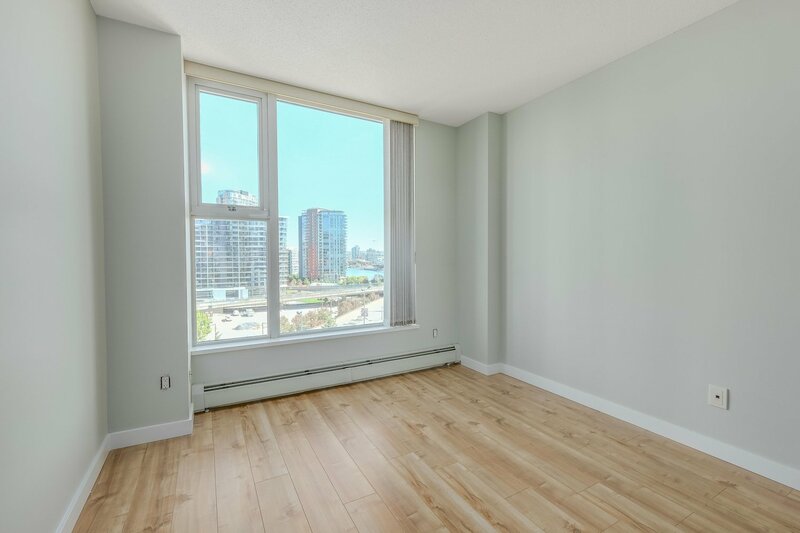 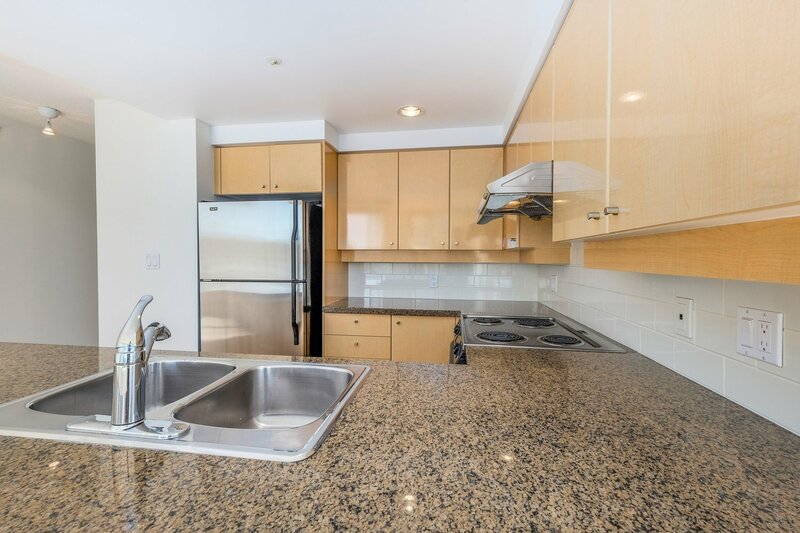 Built by CONCORD PACIFIC in Landmark 33 bldg, this home features brand new laminate flooring & fresh paint, granite countertops, s/s appliances. 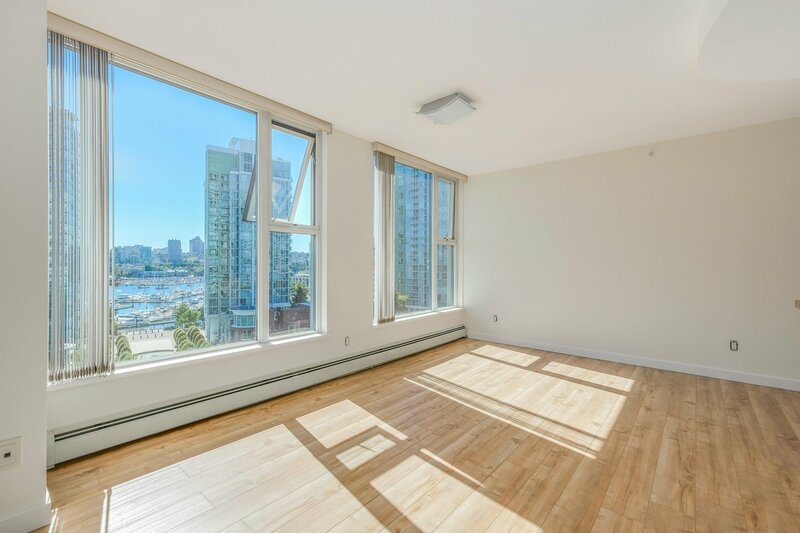 In the heart of Yaletown within steps from Urban Fare & the sea-wall, Roundhouse Community Centre, Yaletown Canada Line station. 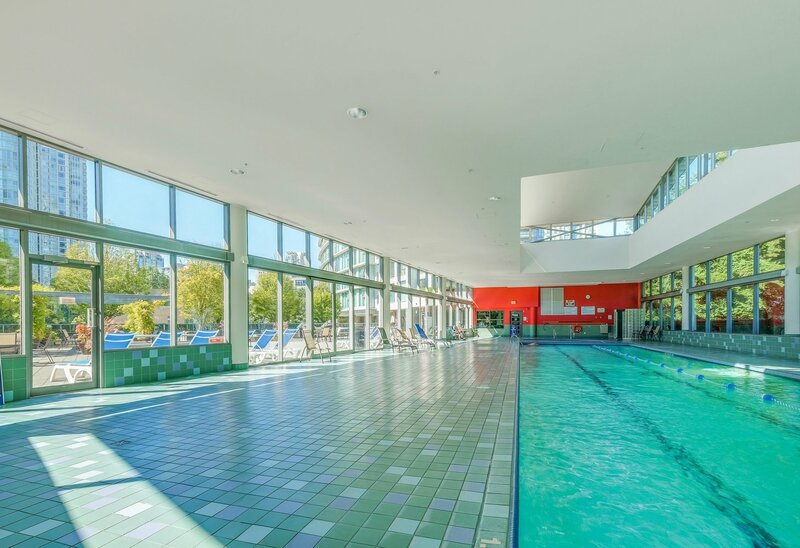 Built by Concord Pacific & H2O Club include 24-hour conceirge, gym, guest Suite, lap pool, hot tub, huge sun lounge area, squash court, business centre, & social lounge w/ billiard table and big screen TV. 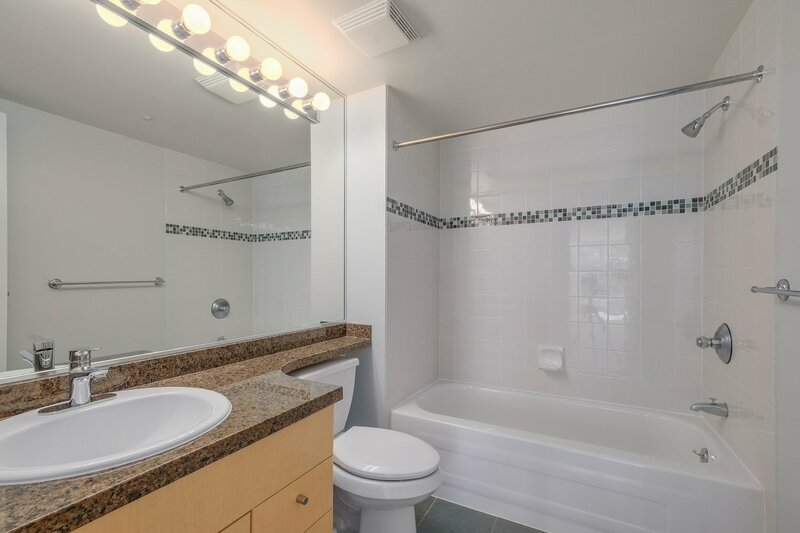 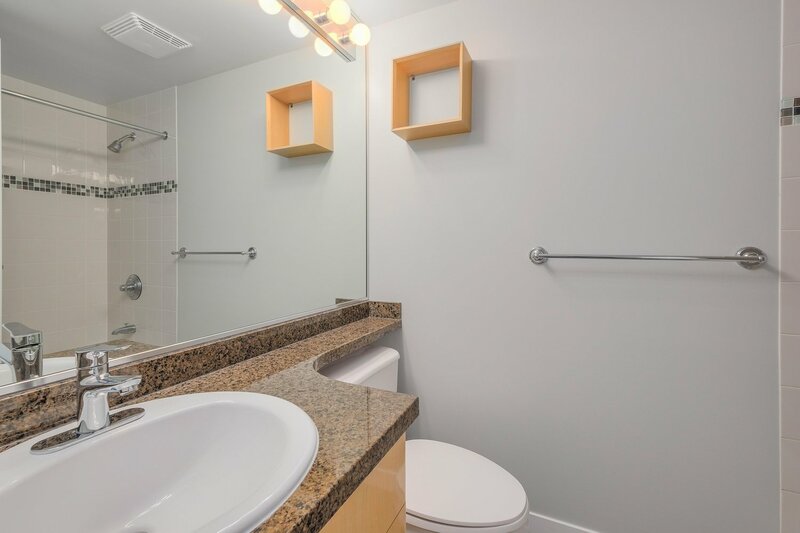 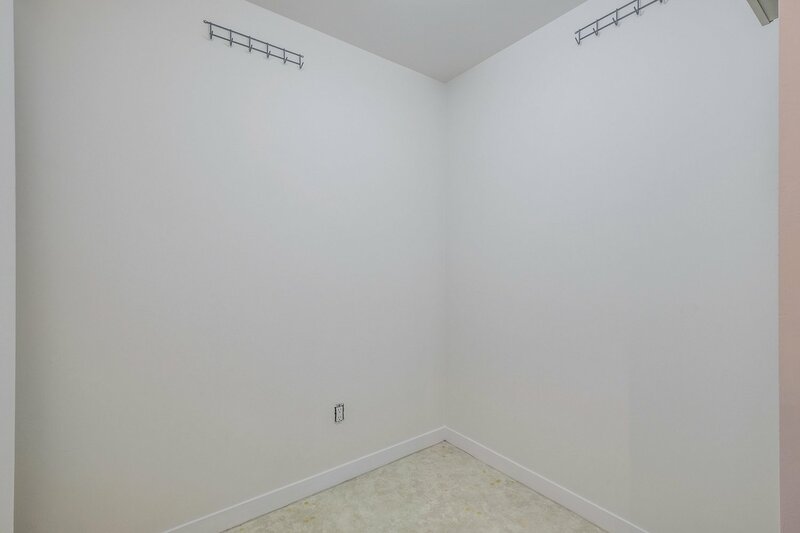 Comes w/ 1 parking and in-suite storage. 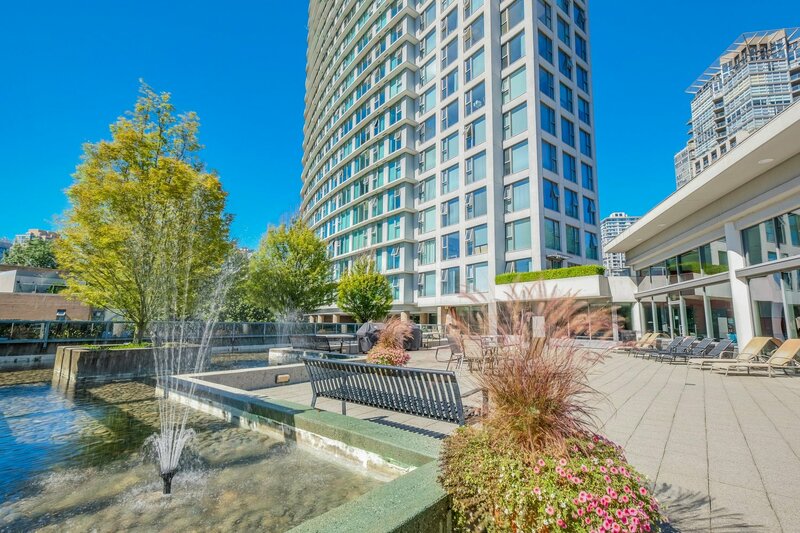 Rentals & pets are allowed.